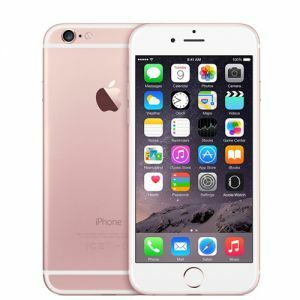 Sell or Trade in Apple iPhone 7 Plus | How much is it worth? 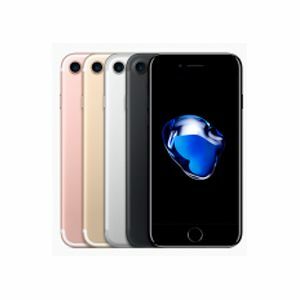 Sell or trade in your Apple iPhone 7 Plus for cash with TechPayout. 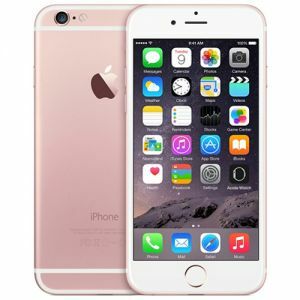 Whether you damaged your iPhone 7 Plus, changed carrier or need cash quick – TechPayout will buy your iPhone. How much your iPhone 7 Plus is worth is dependent on condition. Just fill out the information above to quickly see how much your iPhone is worth. 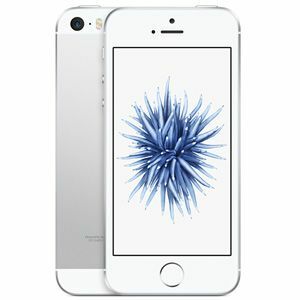 If you like the offer, click sell item and continue with the checkout. Let TechPayout recycle your phone and send you the cash! (PayPal or check) TechPayout always pays for shipping when you send your items. If you have other items you want to sell, just go to the Apple Product Page to see which devices we are currently accepting! Quotes are good for 30 days once you check out. Item prices tend to decrease as the market releases new items. 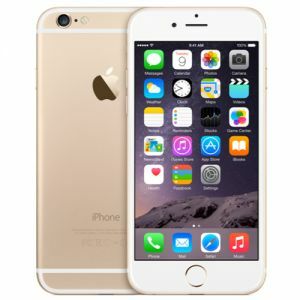 Sell your Apple iPhone 7 Plus now and get cash quick! Even if your phone is cracked or broken, we'll take your old unwanted device for cash. You can sell it or trade it in to get another device! It's never been easier to upgrade or replace your old phones.